Mellow Monk just added another four loans to our ever-growing Kiva portfolio! The hard-working recipients, who will use the funds for things like buying seed and fertilizer and building greenhouses, are Bilal (Lebanon), Bidii Group (Kenya), Bahrom (Tajikistan), and Chai Hun (Cambodia). By the way, you can join our Kiva lending team to help us support family-based agriculture all over the world. 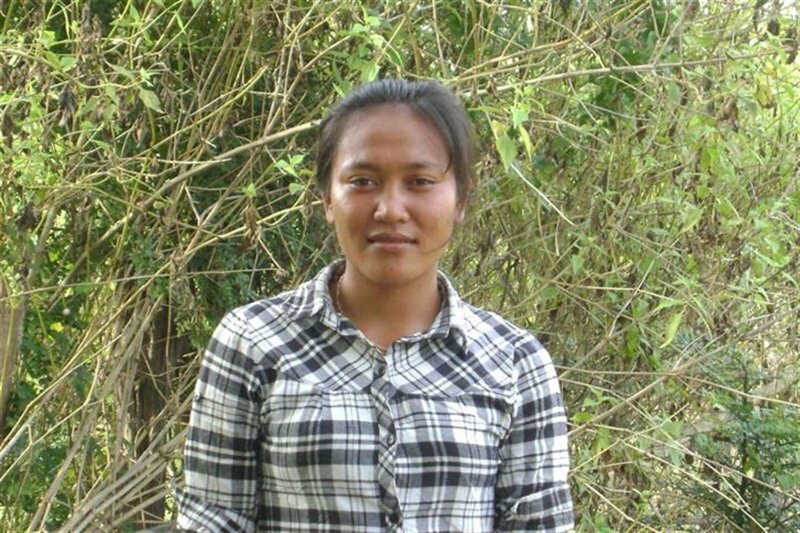 Chai Hun, a rice farmer in Cambodia, will use her loan to buy rice seed and fertilizer.